Yard waste composting includes leaves, grass clippings, bush clippings, and brush. This waste is usually collected separately in special containers. Yard waste composting is increasing especially since some states, as a part of their waste diversion goals, are banning yard waste from landfills (Glenn 1992). 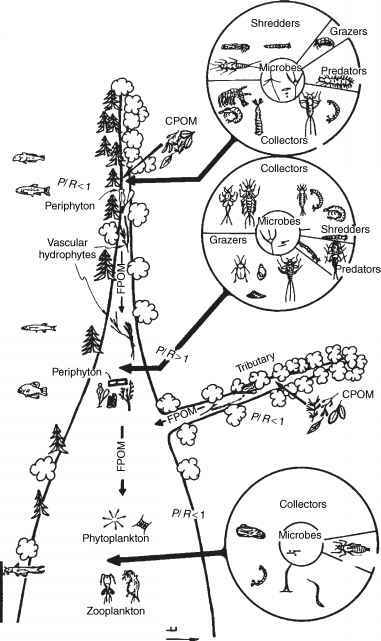 The U.S. EPA (1989); Strom and Finstein (1985); and Richard, Dickson, and Rowland (1990) provide detailed descriptions of yard waste composting. Separated MSW refers to the use of mechanical and manual means to separate noncompostable material from compostable material in the MSW stream before composting. The mechanical separation processes involve a series of operations including shredders, magnetic separators, and air classification systems. The sequence is often referred to as front-end processing. Front-end processing prepares the feedstock for efficient composting in terms of homogeneity and particle size. Front-end processing also removes the recyclable components and thus insures a higher-quality compost product since the material which causes product contamination is removed. Still, significant amounts of metals and trace amounts of household hazardous waste are often found after mechanical separation. For this reason, source-separated material is the preferred feedstock to produce the highest quality compost product. On the other hand, composting partially processed, commingled MSW can divert waste from landfills when the product quality is not too demanding. The compost can also be used as intermediate landfill cover (Tchobano-glous, Theissen, and Vigil 1993). Recently, a planning guide was published for mixed organic composting (Solid Waste Composting Council 1991). The organic fraction of MSW can be mixed with waste-water treatment plant sludge for composting. 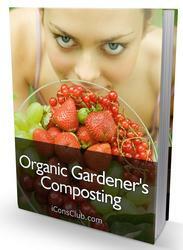 This process is commonly known as cocomposting. In general, a 2:1 mixture of compostable MSW to sludge is used as the starting point. Sludge dewatering may not be necessary. While MSW contains a high percentage of biodegradable material (yard waste, food waste, and paper), one must decide prior to composting whether to keep the organic material separate from the other components of MSW or to begin with mixed MSW and extract the organic material later for composting. For example, yard waste (particularly leaves) is often kept separate from the rest of MSW and composted. This separation allows easier composting (than with mixed MSW) and yields a product with low levels of contamination. The disadvantage is that separate collection of yard waste is necessary.